Puttanesca Cinema a la Fresca! 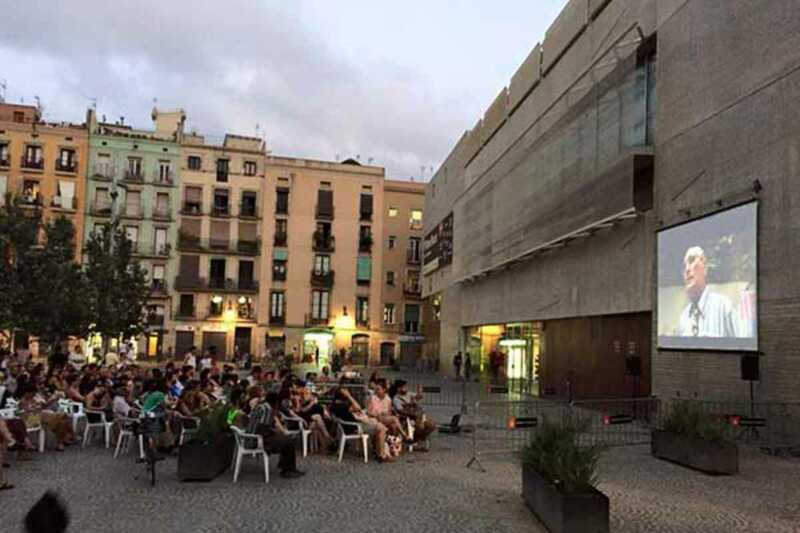 Non-profit Raval association Raval Verd brings us a summer series of open air cinema at the plaza adjoining the Filmoteca. The final film, En construcción, is a fascinating (and Goya-winning) documentary on the Raval’s social transformation as told through the stories of several of its residents displaced by the construction of an apartment block.